This was our first major group project, as urban planning students. 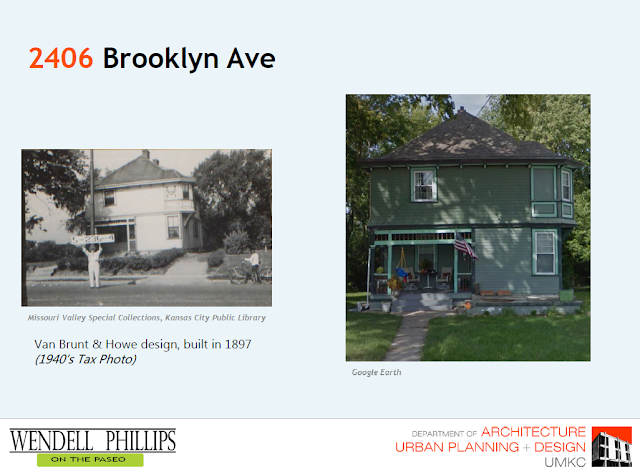 We were assigned a neighborhood to research, as a possible site for infill. 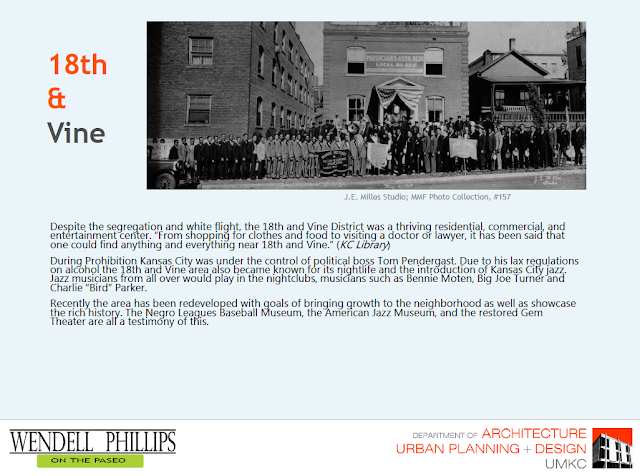 My role in the group was to do a historical analysis of the neighborhood. 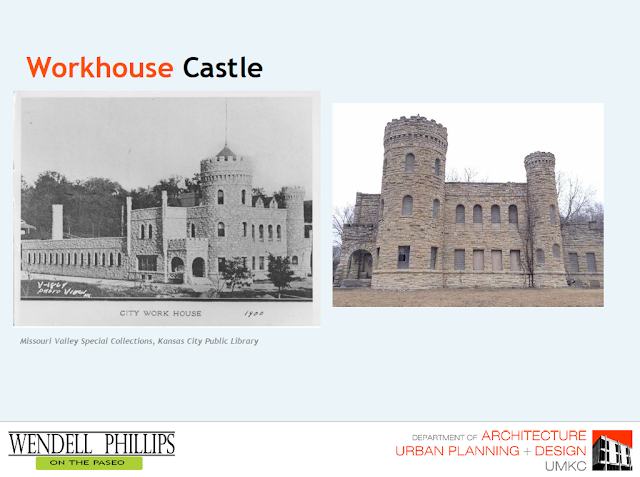 I compiled historic information about Kansas City and our specific area as well. 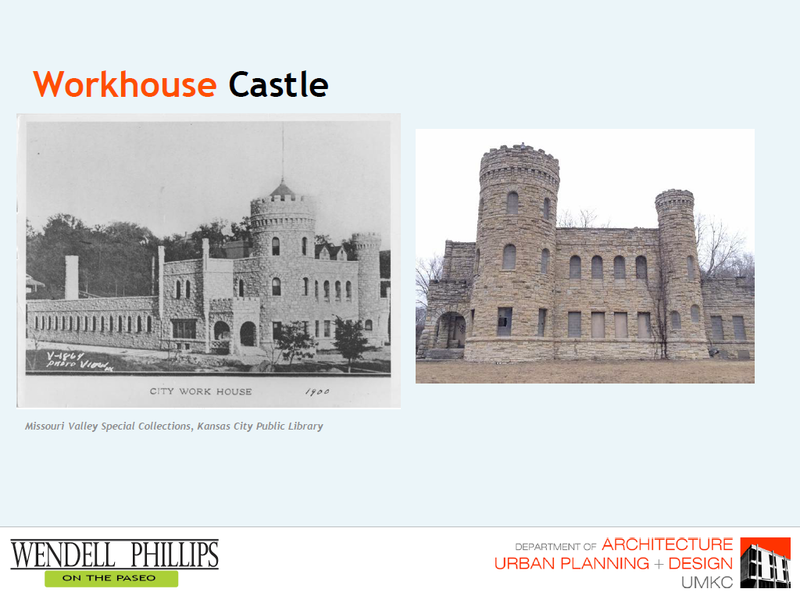 Finally I found images from Missouri Valley Special Collections historical tax photos and then compared them to the current buildings. A House near the site for our following individual project.